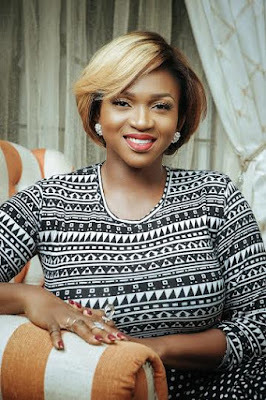 Singer and UN ambassador, Waje features on CNN’s African Voices today 5th February 2016, she talks about several issues including the African Women project, her new album and her mission to help homeless kids in Nigeria. The songbird talks about how she uses her music platform to impact lives and be a voice to several Nigerians. She also speaks about her forth coming album and what her fans should expect from it. Waje through her Waje Safe house project partners with Child Life Line to support homeless kids in Nigeria.